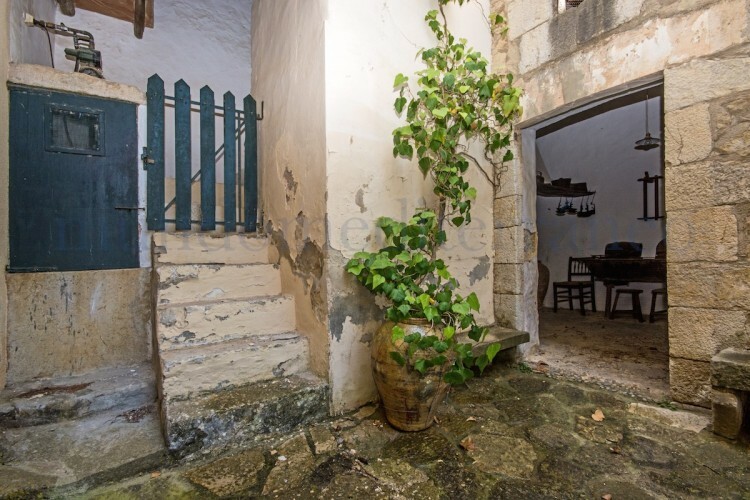 Townhouse of the 19th century, situated in the highest part of the village of Selva. 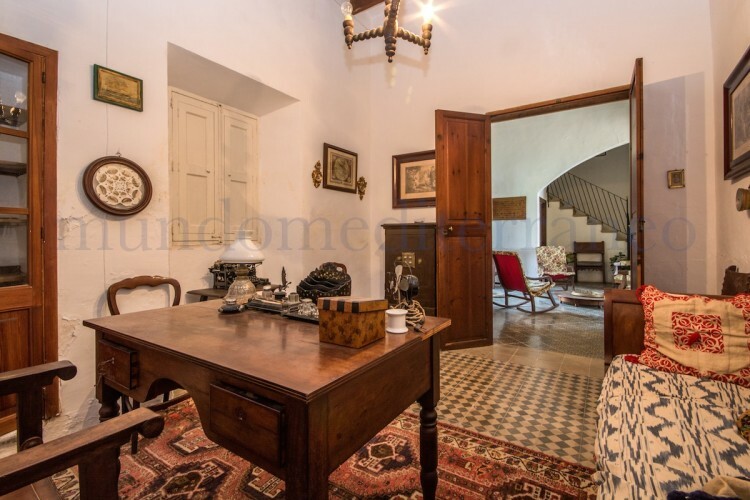 This property is full of charm with a lot of history. 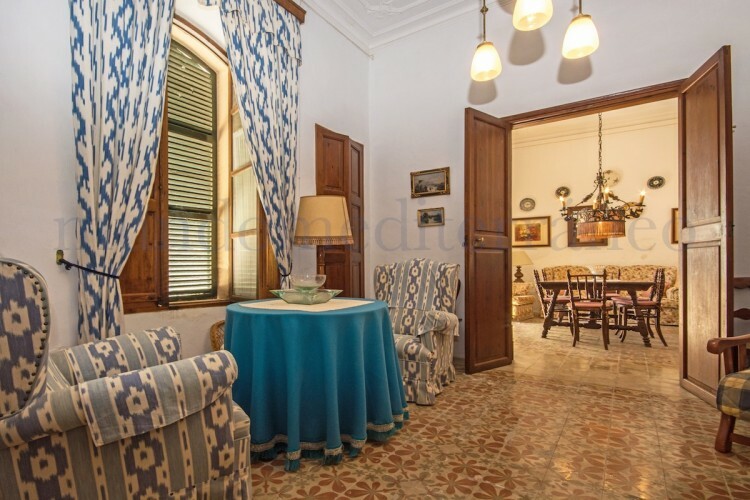 The house is built on a land of 900 m2 and the living area of this property is of about 800 m2 on 3 floors and a basement. 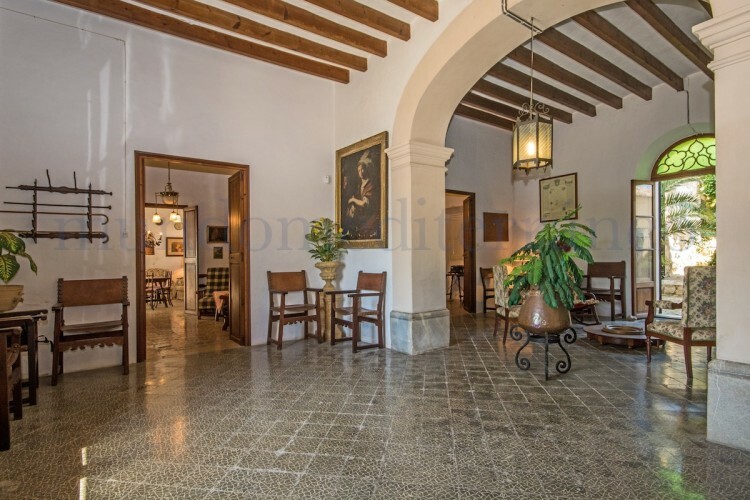 The ground floor of the house offers and large open hall, a bedroom with bathroom, 2 further halls and office area, dining room and partially Majorcan styled fitted kitchen. 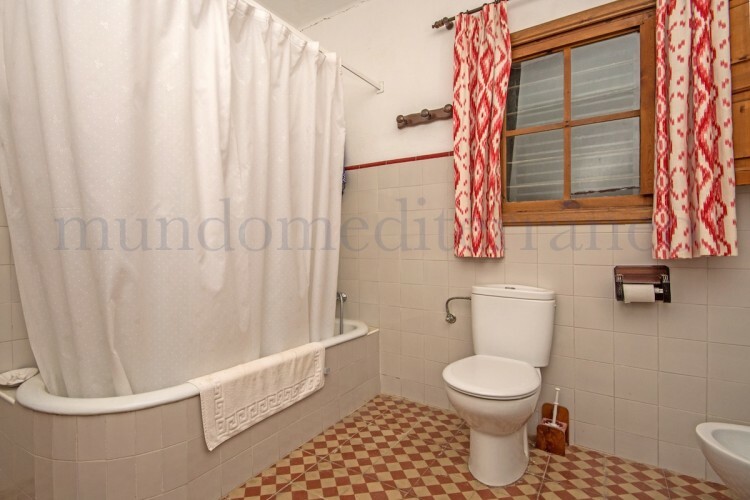 On the second floor there are 5 more bedrooms, 2 bathrooms and 2 rooms as living areas and one more bedroom on the 3rd floor with the possibility of expanding to more bedrooms. 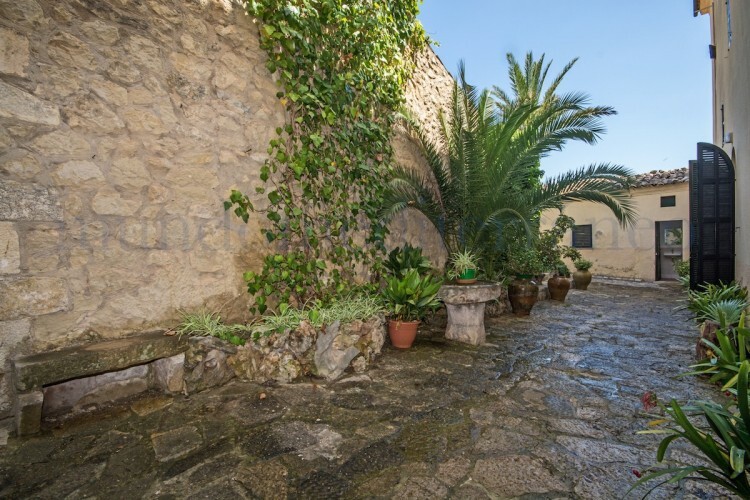 The outer side of the plot offers a garden area of about 520m2 with a nice pool, a guest toilet, solarium and porch with bbq-area. 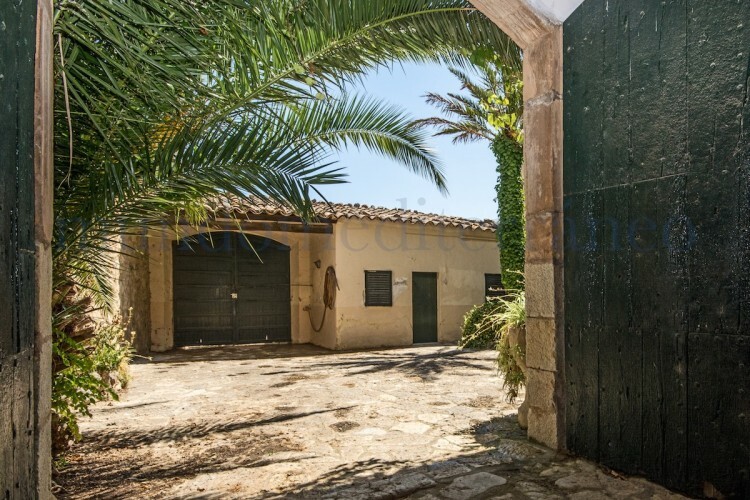 Back patio with a garage of 370 m2, stables, laundry, an ancient oven, one more toilet and haystack. 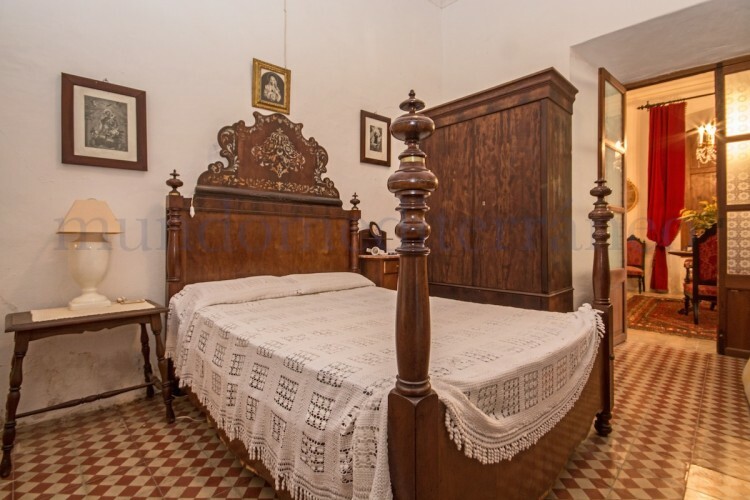 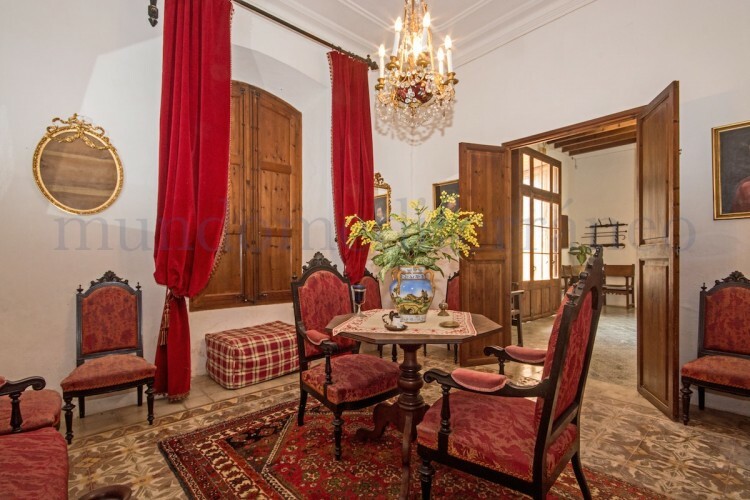 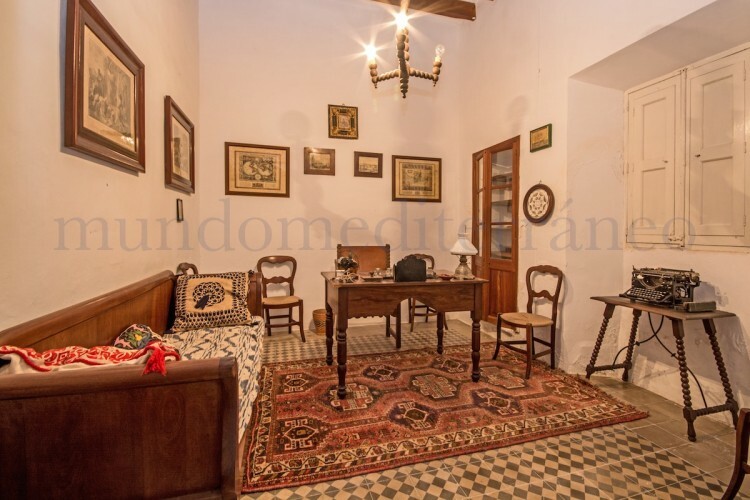 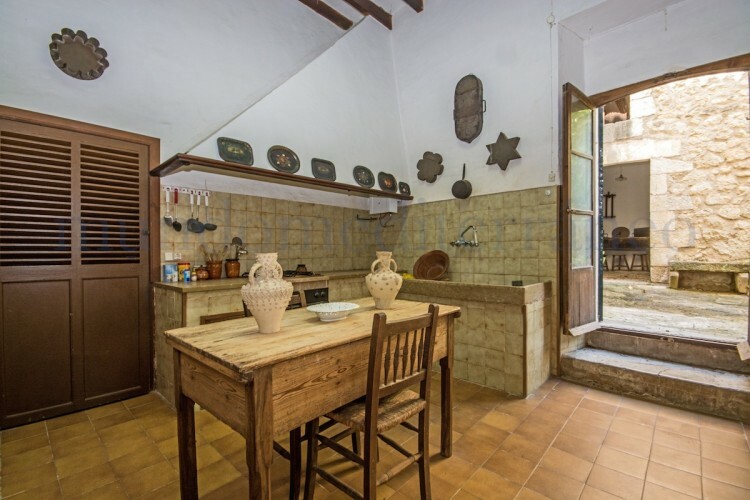 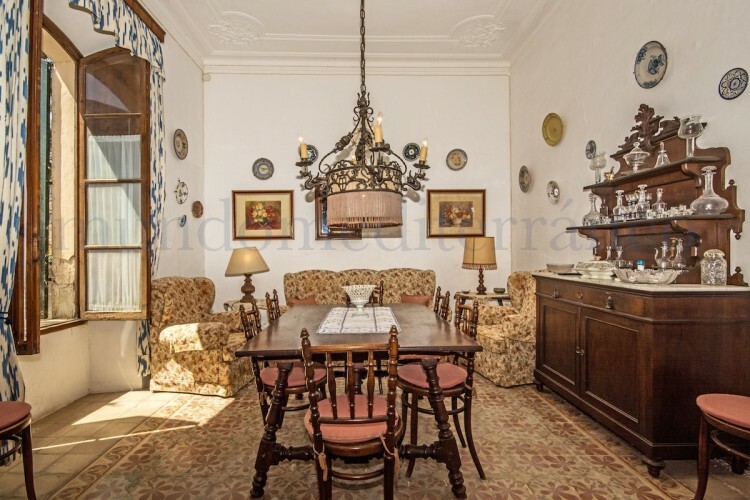 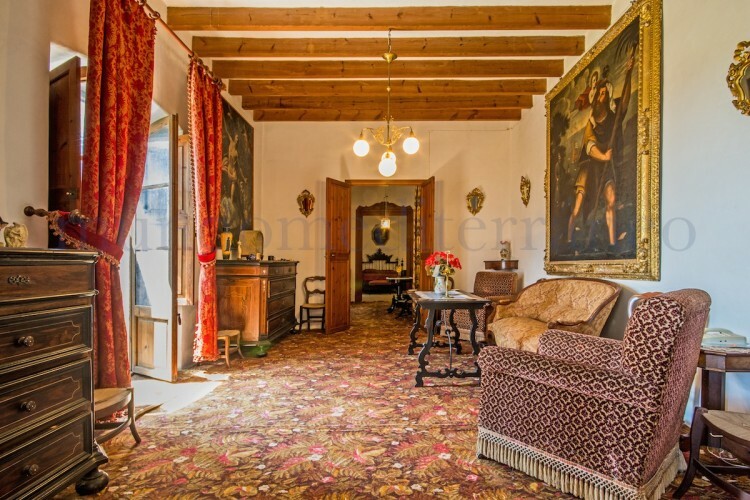 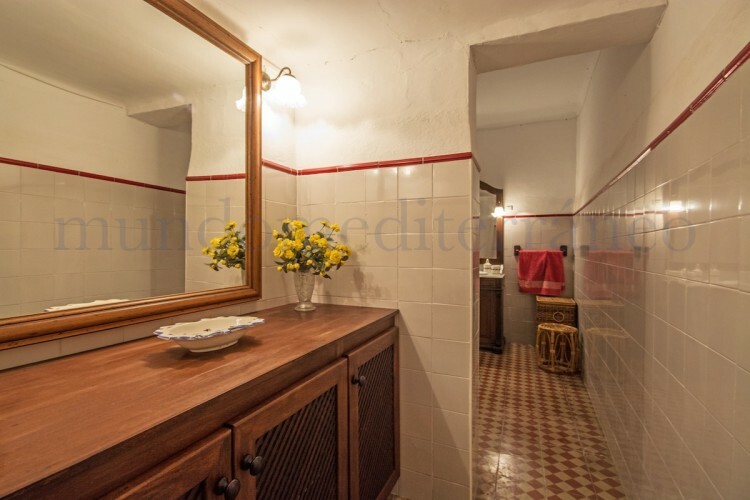 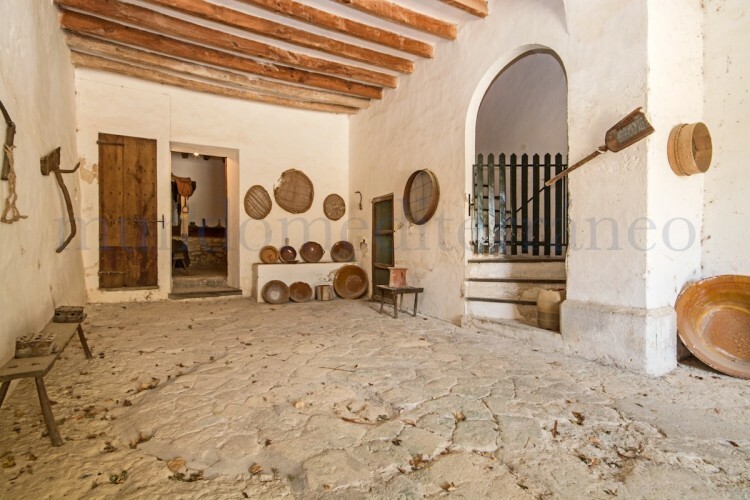 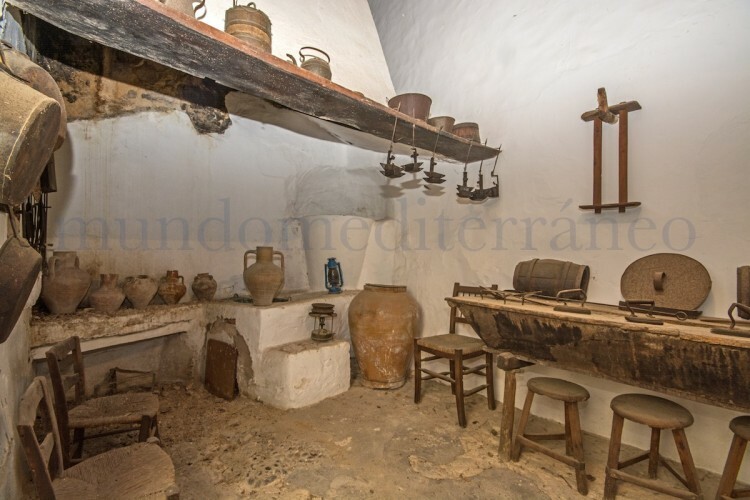 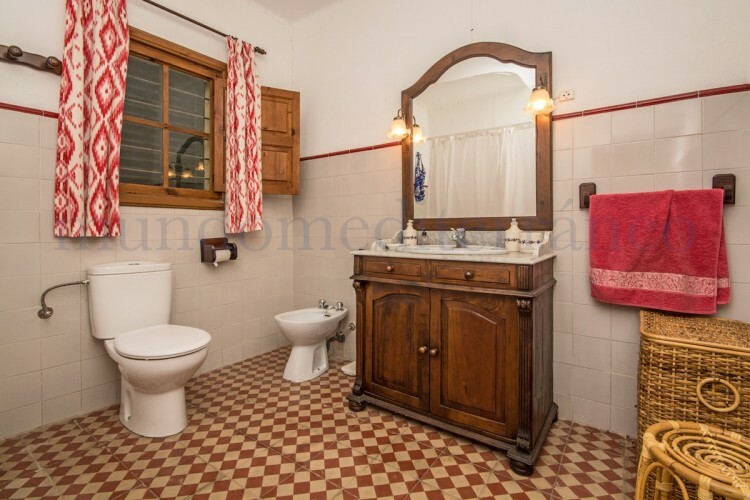 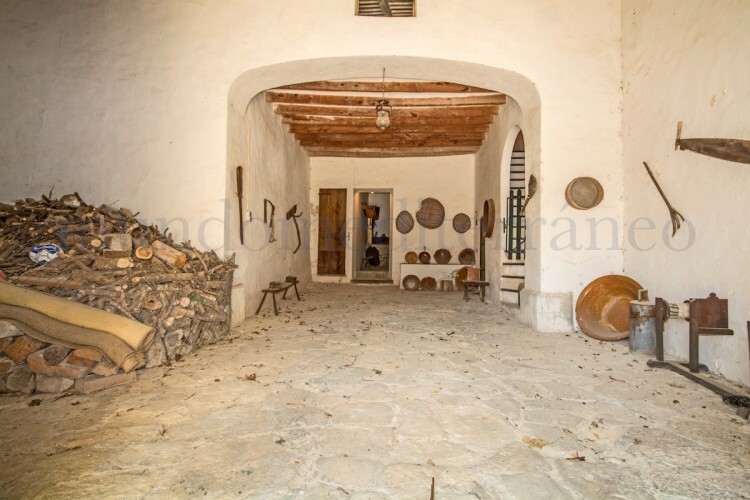 The property is sold fully furnished with ancient furniture with a lot of quality character. 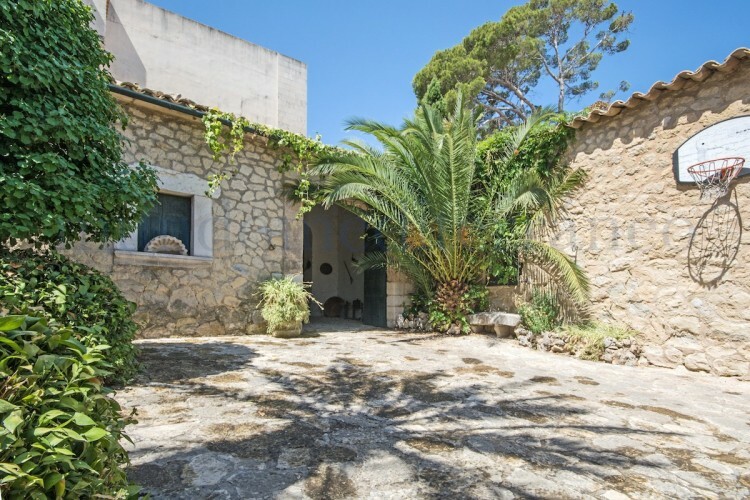 It has excellent panoramic views to the pool, gardens and to the near village of Selva, you can even see the Alcudia Beach. 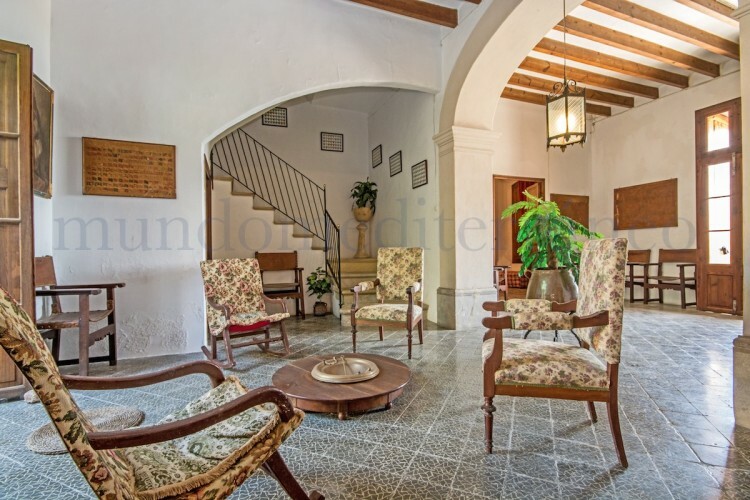 Special features are the private terraces and pool, stables, cold and hot air conditioning in the main areas. 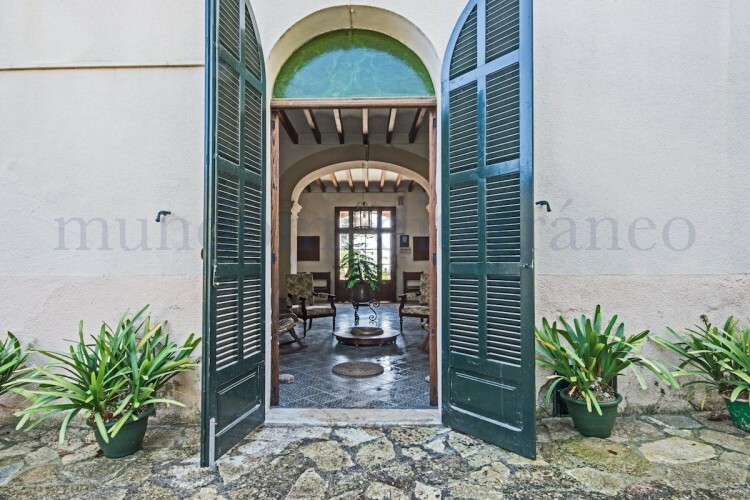 A great house with a lot of character and possibilities! 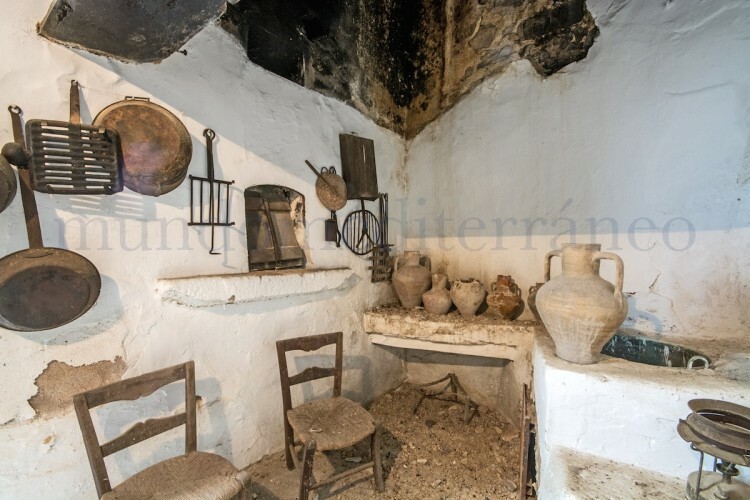 The picturesque town of Selva sits at the base of the Tramuntana Mountain range, a UNESCO World Heritage Site. 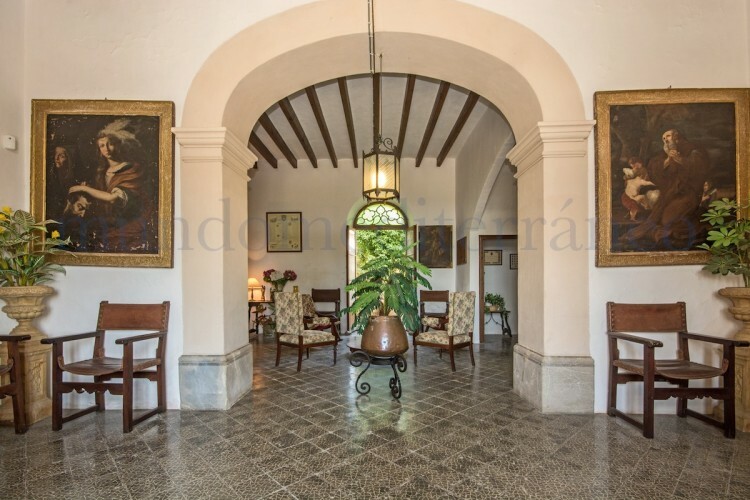 This impressive backdrop adds another dimension to an already attractive little village, only a few minutes drive away from Inca, mainly known as the „leather town. 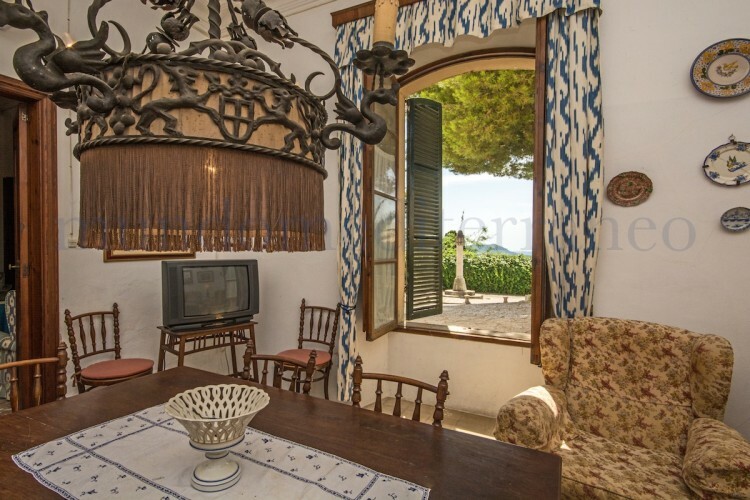 It's easily accessible both by car and by train from the cosmopolitan capital, Palma, and at the other hand the Bay of Alcudia on the north coast of Mallorca which boasts clear shallow waters and long white sandy beaches.